Even if the The Godfather and Goodfellas had never been made and we’d never heard of Tony Soprano, we’d likely still have a perverse fascination with the mob. The criminal empire and its most colorful players have played an indelible part in the history of America and Italy. 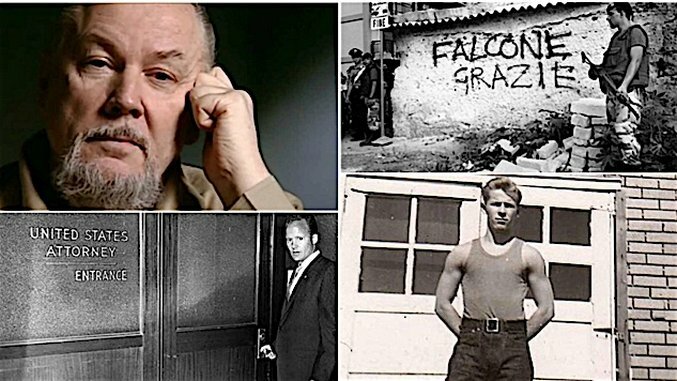 These five documentaries focus on some of the Italian and Irish gangsters who blazed their way into the history books—and the lengths their rivals and the law went to take them down.